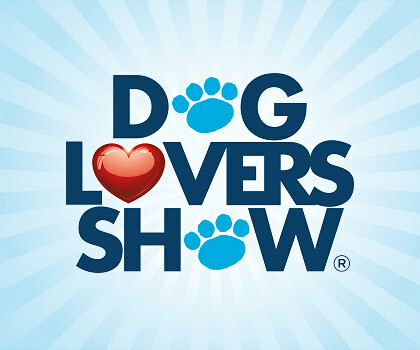 EXCITING NEWS- We will be launching an AMAZING gift voucher at the Dog Lovers Show, perfect for a Christmas gift it’s the gift that you can cherish for many years to come. AES are thrilled to announce the launch of the completely revised and updated edition of the First Aid Book: A Guide to Common Pet Emergencies. Big & Little Dogs will be launching a brand new collection at Dog Lovers Brisbane. BIG4 Gold Coast has 9 dog friendly cabins and has just installed a new K9 DIY Dog Wash PLUS 13 HA to roam and a BIG off leash area. Designed by pet parents for pet parents. Find your next pet clean up solution at BISSELL Australia’s stand. We will be launching our new range of luxury Pet Teepees at the show. Combat pet hair easily with Dyson’s latest powerful cord-free technology, the Dyson Cyclone V10TM vacuum. Fido’s All Wormer for Dogs, Cats, Puppies and Kittens – The only dog and cat wormer in the one tablet in Asutralia! Harriet & Hudson’s striking SIOUX collar is a combination of German craftsmanship and quality with a subtle bow to the styling of Native Americans.